Home My Blog politics Top 10 Fittest Mayors in the U.S.
Top 10 Fittest Mayors in the U.S.
Samir Becic, 4 times Number 1 Fitness Trainer in the world and his Health Fitness Revolution team did research and found the 10 Fittest Mayors in the U.S. With this article, we want to alert other mayors to be more physically fit and active in order the represent their cities in the best light for the 21st century. The wealth and prosperity of a nation is dependent on the health and physicality of it’s people. With this being said, Health Fitness Revolution will go into every segment of society and pick it’s leaders and heroes in healthy lifestyle in order the create strong ambassadors. We first researched all the available data on both currently incumbent and recently out of office mayors online and narrowed it down to 50. Then, we did more extensive research to narrow it down 25, and then finally 10. We used a combination of interviews, internet, library, industry literature, and Samir’s knowledge of over 33 years in athletics coupled with his experience as 4 times Number 1 Fitness Trainer in the world. The leaders on this list not only lead healthy lifestyles themselves, but also promote it within their leadership roles to their constituents. The following was all taken into consideration: fitness level, nutritional habits, age, their own medical issues and how they coped with them, and involvement and promotion of healthy lifestyle within their country. This is the first list of its kind and we are trying to use to promote healthy lifestyle in America. 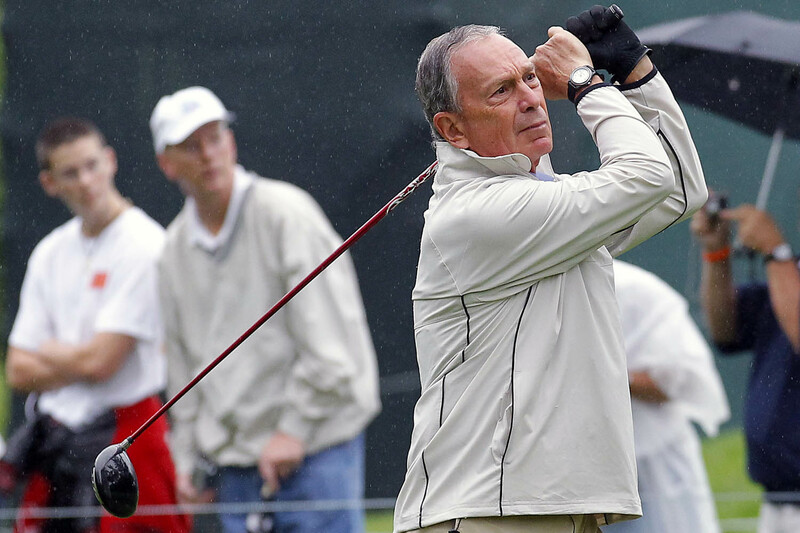 Mike Bloomberg was known for taking extreme stances when it came to making New York City residents healthier and fitter. Bloomberg —a bit of a health and fitness nut himself— targeted unhealthy lifestyles during his 12 year run unlike any other administration before him. He left behind a legacy of aggressive measures designed to improve the health of the city’s residents: his administration built bike lanes, plastered anti–soda ads on subways, funded produce sellers, banned cigarette smoking in the workplace and made them more expensive, he reformed school meals after being horrified by what children were being fed at school, and he required restaurants to list calorie counts. From 2002 to 2009 adult smoking decreased by 27 percent in the city, and the life span of the average New Yorker rose by 3 years (higher than the 1.7 year national average). His most recent fitness plan was to make elevators slower in order to encourage people to take the stairs- to well maintained rooftop urban gardens that can be used to grow “healthy foods”. He’s 44, a vegetarian, never drinks alcohol, and gives his cell number to citizens who say they’re looking for work and sound like they mean it. He has 1.2 million Twitter followers- and his constituents love him, because he cares and shows it. His effort to transform Newark from urban failure to national model for renewal included transforming its residents through public health and fitness. 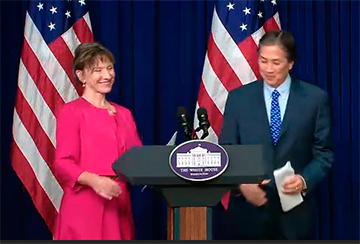 He’s an honorary vice chairman of Michelle Obama’s Partnership for a Healthier America. The initiative in his city focuses on better food options and more-active lifestyles. And here’s a man who not only talks the talk, but also walks the walk. Not long ago, he tipped the scales at over 300 lbs, a weight that is excessive, even on his 6’3″ frame- so he decided that he needed to lead the way by being an example who’s been there- and worked hard to get healthy. He has admitted that he turns to food when he is stressed, so he uses fitness as both a stress outlet and health booster- he usually starts his day with 45 min of cardio and another 20 min of weightlifting. And his two mantras should be testament to the kind of person he is: (1) Don’t run from hard; run toward it. (2) Be the change you want to see in the world. 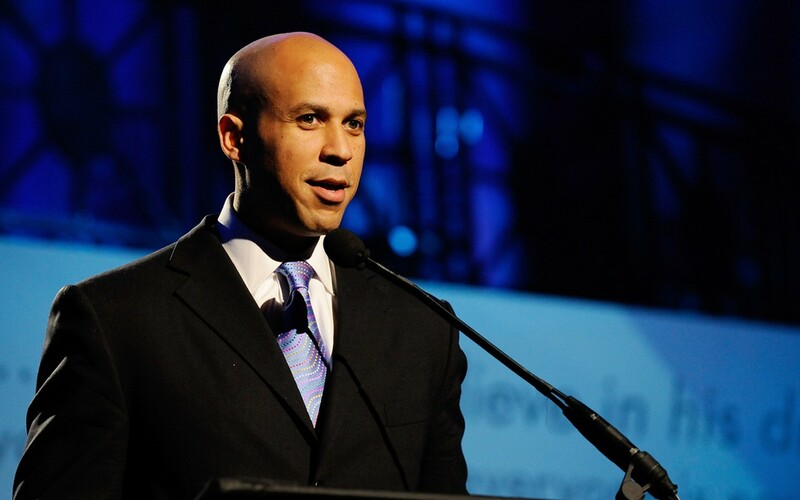 Cory is not a junior US Senator for New Jersey. Mayor Karl Dean is waging a steady battle against an unhealthy crisis and trying to make Nashville, known for it’s fatty southern cooking and high obesity rate, a healthier place. His strategy, he says, is simple- to expand opportunities for exercise and good nutrition and to lead by example. With a $7.5 million stimulus grant, Dean is transforming Nashville into an exercise-friendly city, creating bike paths and parks where they’ve never existed. He worries about the children, who consistently fall in the bottom 5 on nationwide obesity rankings; he knows that childhood obesity is linked to diabetes, heart disease, and even cancer. 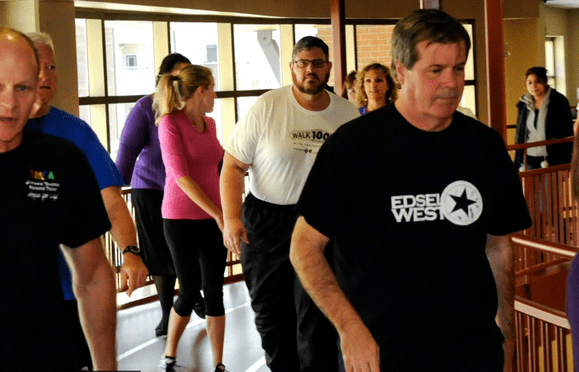 Because of this, Dean launched a city-wide campaign “Walk 100 Miles with the Mayor” to encourage all Nashvillians to improve their overall health by joining their friends and neighbors in walking for exercise. More than 4,300 Nashvillians have participated to date and all together, have walked over 120,000 miles. He even launched a useful APP for the residents of Nashville called “NashVitality” which is a mobile guide to a healthy, active and green lifestyle in Nashville. Inside this app there are interactive maps for all types of activities including walking, hiking, biking, water access, and much more. 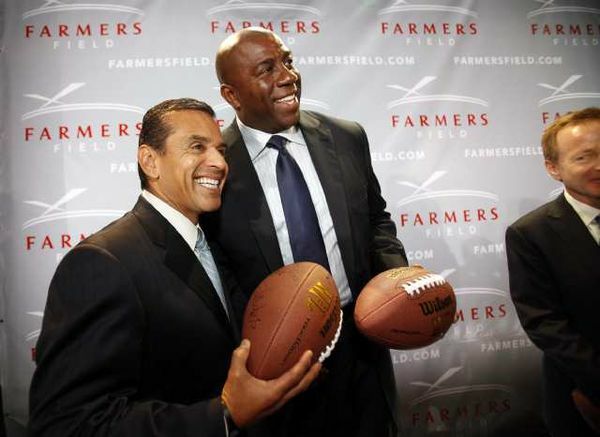 During his 12 years as mayor of the second largest city in the nation, Antonio Villaraigosa not only kept fit himself, but made strides in making his expanding police force fitter, and also added over 1500 miles of bike pathways for his constituents. 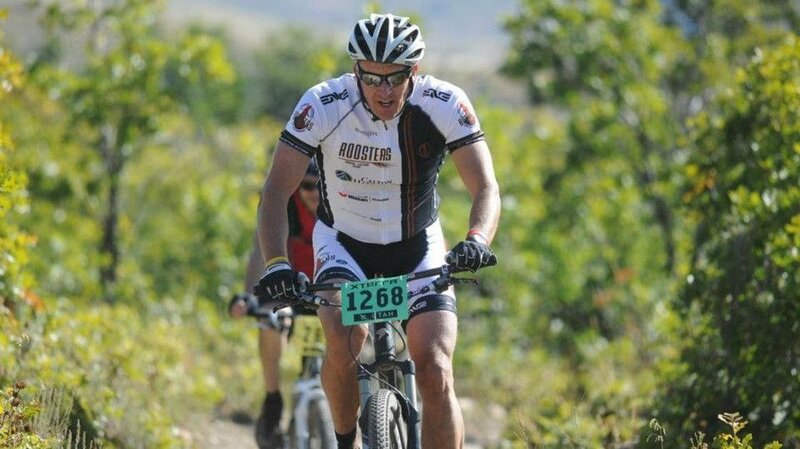 He is known for loving his intense P90x workouts and being an avid biker. He has said that he wakes up daily at 5 a.m. to workout and is at his office by 7 p.m.
Mike Caldwell has been racing bikes competitively for the past 28 years and got into competing in triathlons about a decade ago. Before he became mayor of Ogden in 2012, Caldwell exercised at lunch. Now, with the demands of the job and family, he has to get up very early to get a workout in. He’s given his scheduler strict orders never to book him between 4:30 and 5:30 a.m., when he goes to a Crossfit Gym. He was quoted in NPR saying “That is probably one of the most important things I do with my day,” Caldwell says. “If I don’t get exercise, I’m not as quick on my feet. The stresses of the day just seem to compound themselves. I’m less patient with my kids and my family. This job would be far too difficult if you didn’t have some outlets and ways to keep your feet on the ground.” As for what he’s done for the community, he’s tried making Ogden more bicycle accessible so it’s residents can stay active- it took four tries, but Ogden was determined to get that Bicycle Friendly Community (BFC) recognition. It finally did. In October 2013, it became the only community in Utah to win BFC honors from the League of American Bicyclists in the fall’s round of awards. Mayor Nancy Chaney of Moscow, ID, is working to help residents be healthier and she uses smart growth strategies as a way to achieve both health and regional connections. Chaney says: “Smart growth means connecting people in the physical and social sense. It includes gathering places and public centers like Friendship Square in the heart of our downtown. And smart growth means providing for all residents regardless of their preferred mode of transportation—bicycles, strollers, wheelchairs. Smart growth gives Moscow’s residents this flexibility to choose whether to be in a motorized vehicle or to walk to a doctor’s appointment. Smart growth is about how people and place are interrelated.” Mayor Chaney has also been part of Moscow’s Active Living Task Force, a federal grant-funded program to support active living policies and implementation. Her work at improving fitness and health within the community has even garnered national recognition from First Lady Michelle Obama’s Let’s Move campaign. Adrien Fenty- Former Mayor of Washington D.C. In 2009, Men’s Fitness Magazine named Fenty one of their 25 Fittest Men- a list dominated by professional athletes and actors, none with as demanding a schedule as the Mayor of the nation’s capital. He told the magazine then that he was training as much as “humanely possible”, and that daily workouts had become nearly impossible. His fitness routine while Mayor was three times a week, he would go on a long early-morning run and he would also swim and cycle when he could. As an avid cycler himself, he made the nation’s capital more bike-friendly. In his first 20 months in office, Fenty’s administration spent $7 million for road and trail improvements, bike racks, signage, maps, and general education. But one of the mayor’s proudest accomplishments has been the SmartBike DC program. People who pay a $40 annual fee can now swipe a card at bike stations and ride one of 120 three-speed bicycles in the fleet. he bikes 20 miles outdoors. What day of rest? He practices yoga on Sunday. Mayor Emanuel is working on childhood obesity too- he is working in partnership with agencies, foundations, corporations, and other key stakeholders, to give all children in Chicago the childhood they deserve by having access to parks and playgrounds. In 2013, for the third year in a row, the Minneapolis-St. Paul metro area was the fittest in America, according to the American College of Sports Medicine’s annual rankings. The Mayor at the time, Rybak, a fitness enthusiast himself, was very proud of his city, which is known for being covered in snow 3 months out of the year- he boasted that it’s residents get off their couches no matter the season. Minneapolis also has more playgrounds, swimming pools, tennis courts, golf courses, baseball diamonds and dog parks, per capita, than other cities. 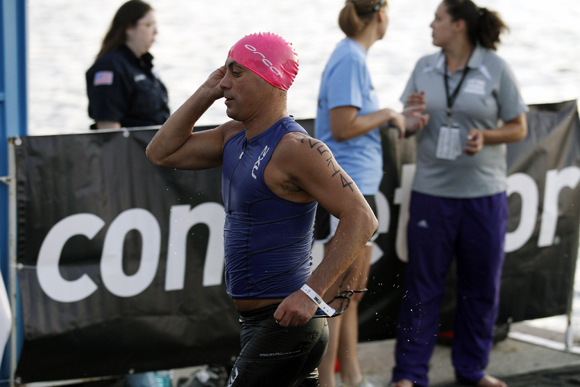 Rybak himself was voted Men’s Fitness “Fittest Mayor in America” in 2006 due to his an exercise routine of running, biking, swimming, and weightlifting 5 times a week. 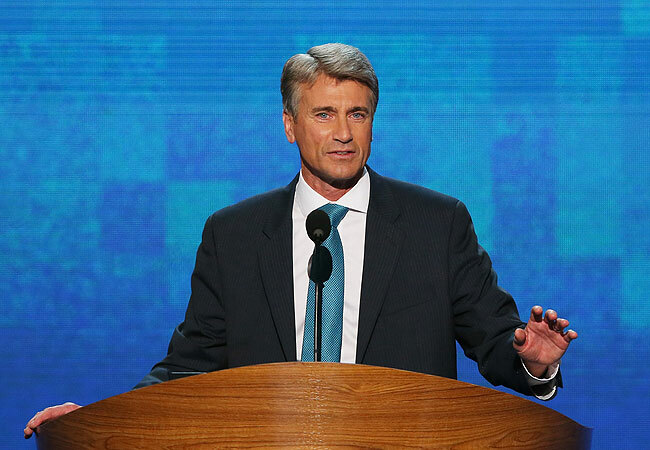 Rybak suffered a heart attack while cross-country skiing in January of this year, due to a family history of heart issues, and not lack of exercise. He has made a fast recovery and continues to be physically active. Salt Lake City, Utah was voted Men’s Fitness “Fittest City in America” in 2006 due to the metropolitan region’s abundance of park space, athletically motivated residents and below-average obesity rates. 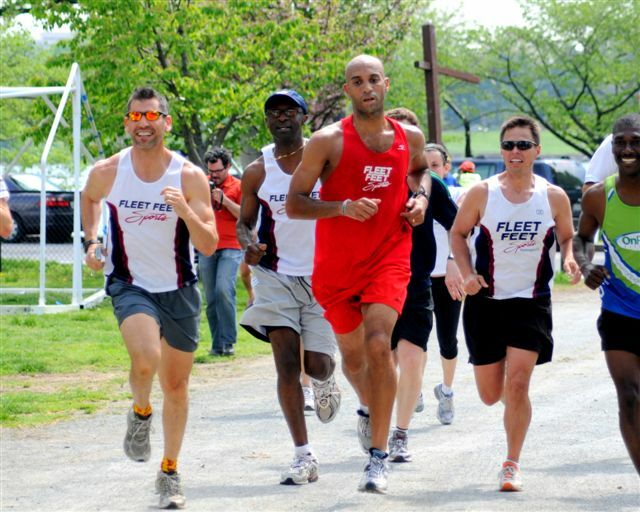 In 2006, it ranked highest participation in a number of activities, including beach volleyball, racquetball, aerobics, hiking, basketball, yoga, tai chi, swimming, cycling, running, and kickboxing. Salt Lake residents also watch 23% less television than average cities in the survey and eat better due to a higher ratio of health-food stores per resident than most other cities. 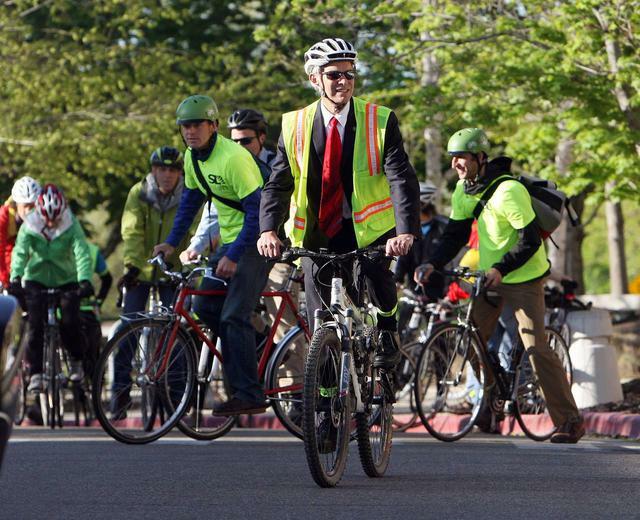 Salt Lake City Mayor Ralph Becker is a cycling enthusiast and a proponent of bike lane additions and improvements in Salt Lake City. He works out every morning before biking or walking the one-mile route to his office. On weekends, he hikes or skis Utah’s backcountry.